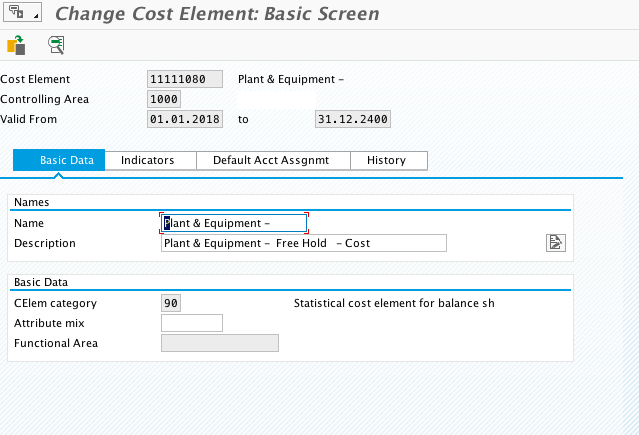 As a SAP consultant who has recently completed a S/4 HANA green field implementation project, just thought of sharing the new features (differences and improvements) which were identified in each sub module area, in S/4 HANA Finance module with compared to ECC. Hope this will be helpful for the other consultants who are plaining to go ahead with the new SAP S/4 HANA implementation. Totals and application index tables were removed ( exist as views) and theses are replaced by the Universal journal ACDOCA table. This is a compatible table which provides all CO,AA, and other cost object information in one table. Certain transaction codes and programs in the application areas, have been replaced with newer transactions, programs, or WebDynpro applications. Refer to SAP Note 1946054 for more details. 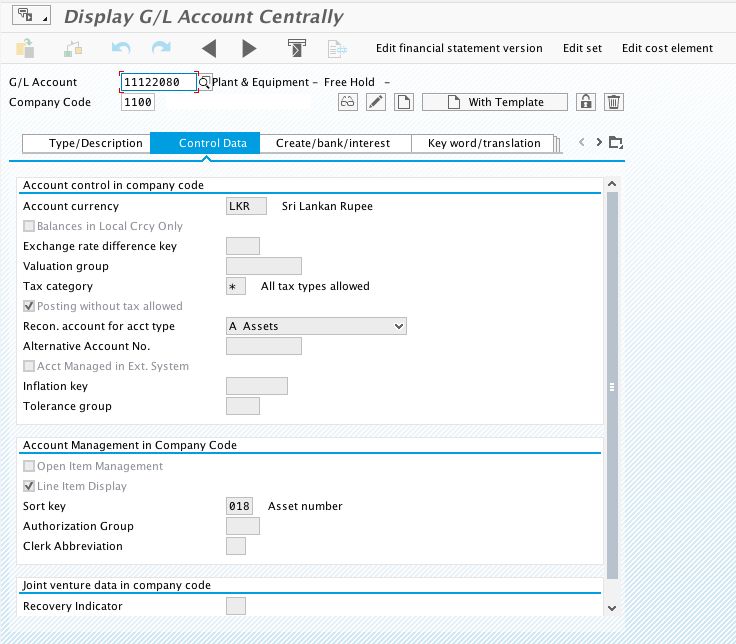 If migrate from ECC to S/4 HANA, can migrate Ledgers of New General Ledger of the Business Suite or the Classic General Ledger GL to the Universal Journal in S/4HANA. But the number of Ledgers and the configuration of its currency will stay; it is not possible to introduce new ledgers or new currencies during the migration to S/4 HANA. 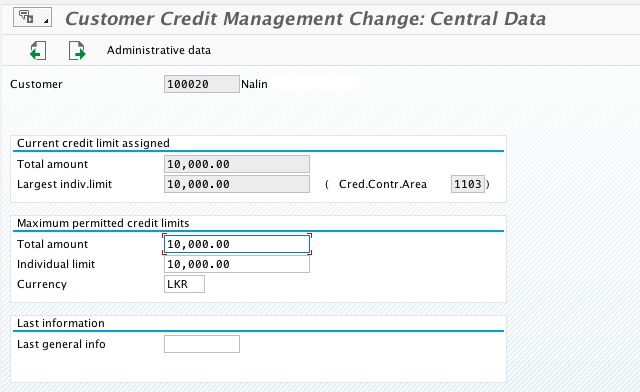 If Classic General Ledger was used, the ledger ’00’ is migrated to the new leading ledger ‘0L’ of the universal journal. 2. SAP controlling (CO) is now part of the universal journal. 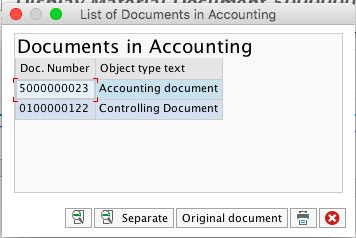 It creates only one document in FI. During FI posting document carries both FI and CO information with single source of truth. Eg: Following shows the MM- MIGO financial document. 3. 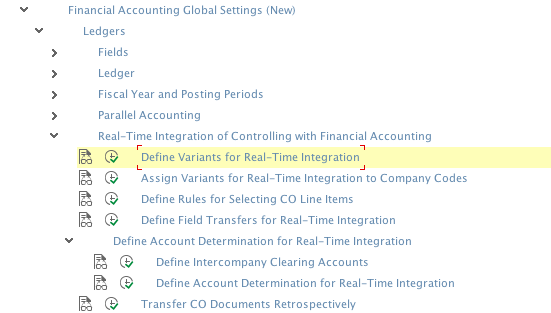 There is no longer a need for CO Realtime integration for transfer of secondary CO postings to New GL or the Reconciliation Ledger of Classic GL. 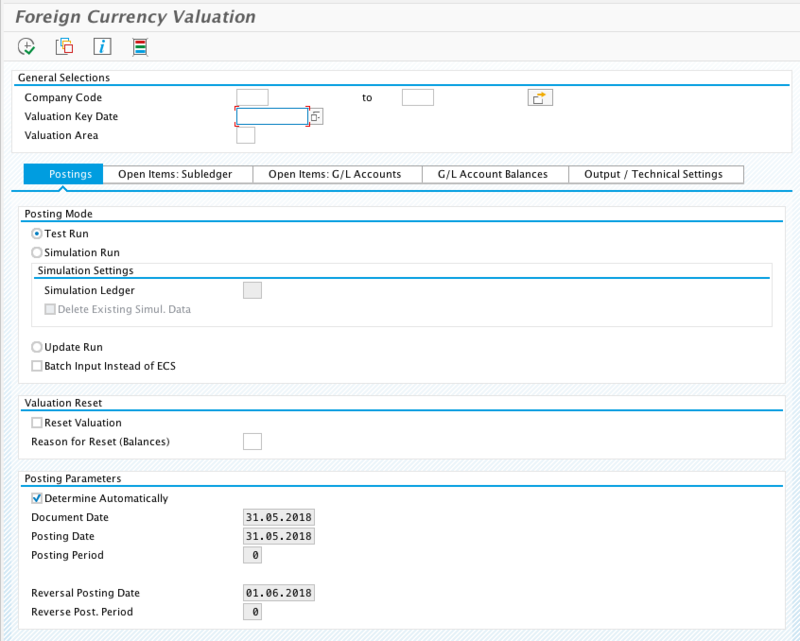 The currencies of non-leading ledgers in NewGL, were a subset of the currencies in the leading ledger. One of the CO currencies needed to be the local currency, but it was not necessary that the other currency in CO was also configured in FI. 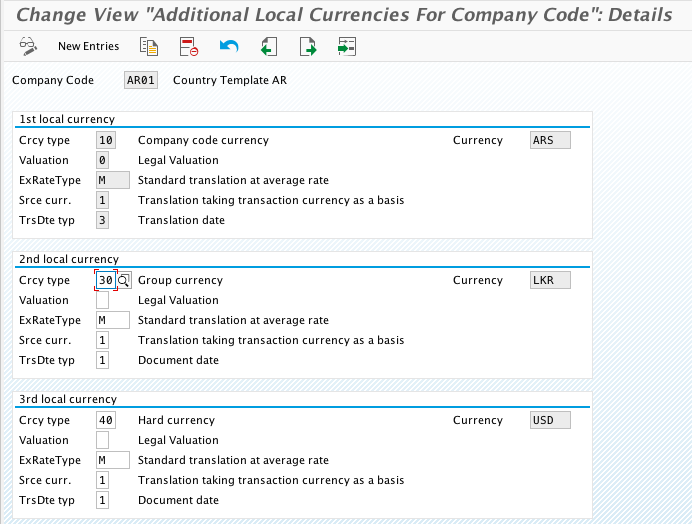 With the universal journal and the common line item table ACDOCA for FI and CO, there is also a central currency configuration for the universal journal. Financial Accounting (New ) à Financial Accounting Global Settings (New) à Ledgers à Ledger àDefine Settings for Ledgers and Currency Types. 5. Other than parallel ledger can have appendix ledgers. Appendix ledger for delta postings. 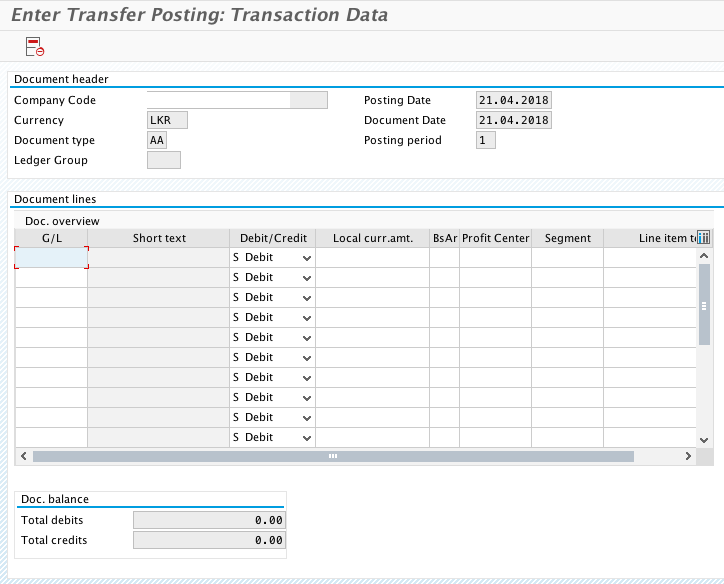 6.An additional column appears in Transaction OB52 (opening and closing periods) for postings from Controlling to Finance, (although you still need OKP1 at Controlling Area level). FK01 is now not in used. 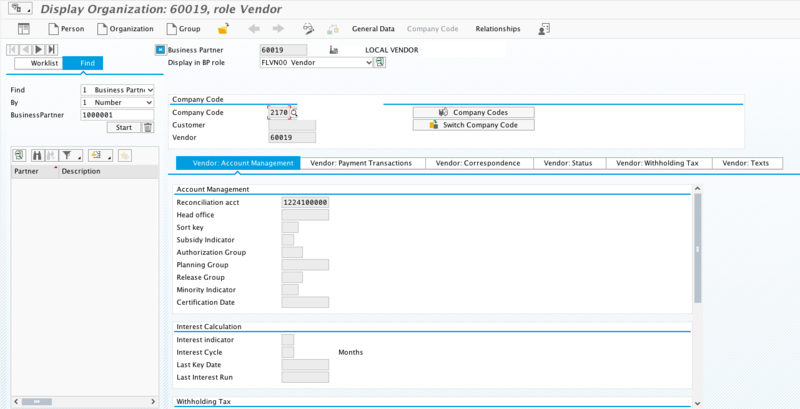 Now need to create vendor using BP ( Business Partner ) creation role. 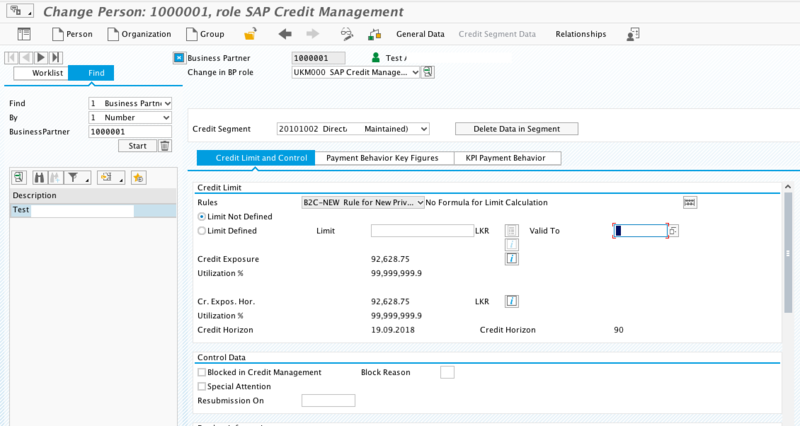 Credit Management now with FSCM , Other than creating the credit controlling area, need to define credit segments and assign it to BP role. Transaction : BP – Role UKM000. Define Credit limit information. Actual data of ANEK, ANEP, ANEA, ANLP, ANLC is now stored in table ACDOCA. ANEK data is stored in BKPF. Once configured the chart of depreciation, Adjustment of parameter of the chart of depreciation need to be executed. Important part of new Asset accounting is parallel valuation in multicurrency environment. The leading valuation can be recorded in any depreciation area. The system now posts both the actual values of the leading valuation and the values of parallel valuation in real time. 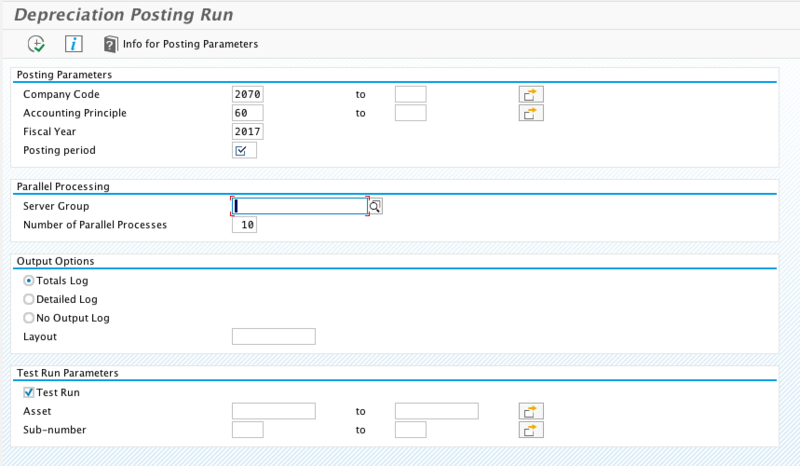 New Asset Accounting makes it possible to post in real time in all valuations (that is, for all accounting principles). For an integrated asset acquisition posting, the system divides the business transaction into an operational part and a valuating part. To split the business process in an operational and a valuating document parts there need to be established the “technical clearing account” for integrated asset acquisition. 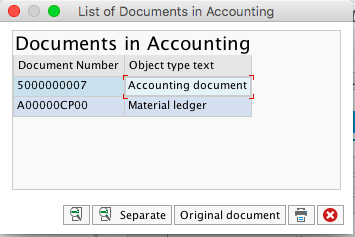 For each valuating part (asset posting with capitalization of the asset), the system generates a separate document that is valid only for the given accounting principle. This document is also posted against the technical clearing account for integrated asset acquisitions. Accounting principle specific posting is possible using new depreciation run. 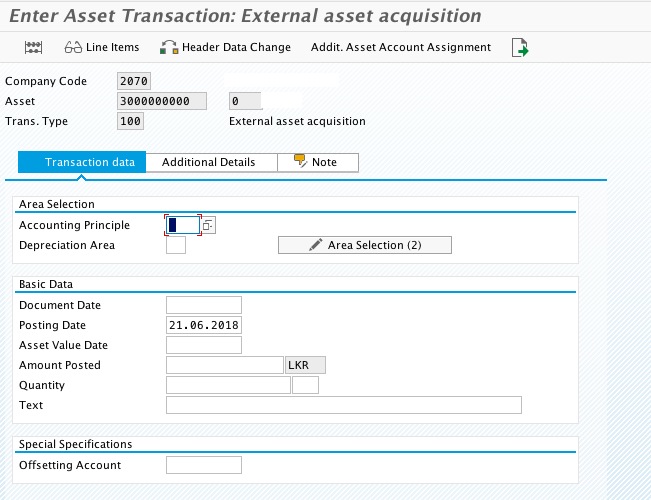 In S/4 HANA, Asset transaction data is posted through ABLDT, it updates Assets Accounting and General Ledger Accounting at the same time; due to this, no reconciliation issues occur. Step 1: Upload only Master Data using the transaction code AS91. 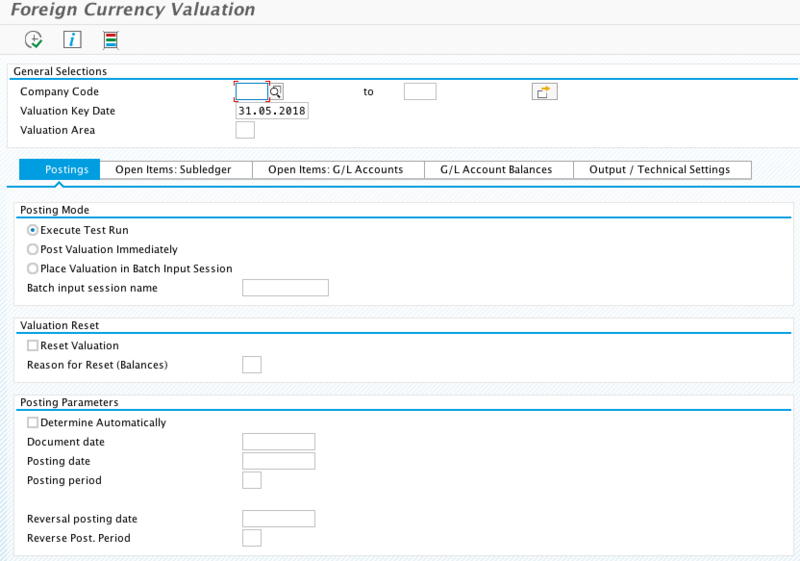 Step 2 : Upload Asset Historical Values, Accumulated Depreciation and Depreciation for the year using the transaction code ABLDT. In doing this universal journal entry is posting to the fixed asset. 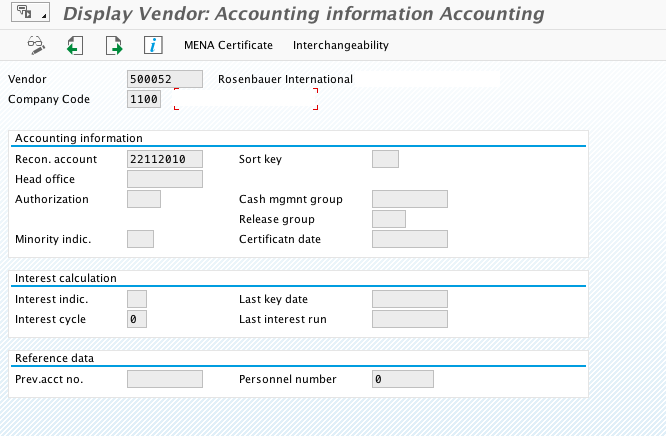 Step 3: Upload current year acquisitions using the transaction code AB01. BAPI : BAPI_FIXEDASSET_OVRTAKE_CREATE, can be used for data upload. b. 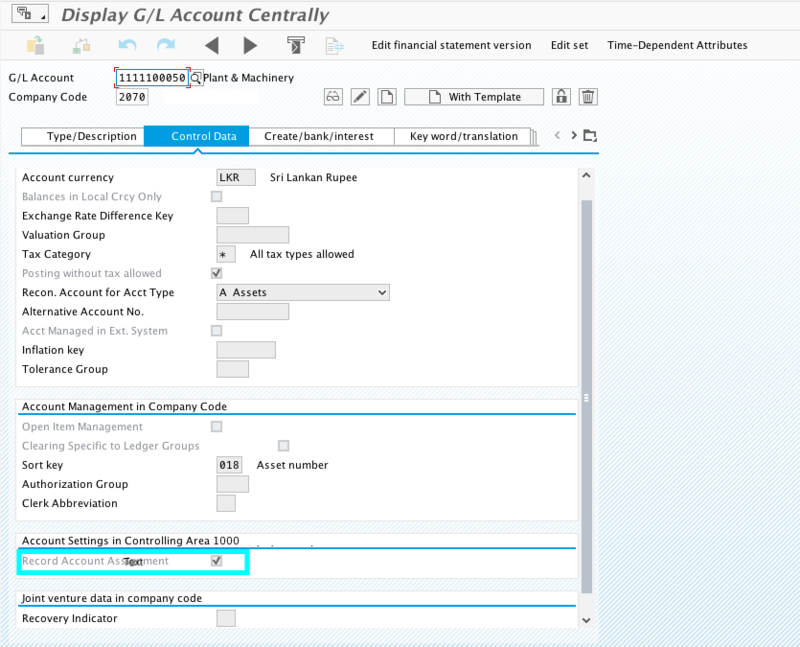 General Ledger Accounting through OASV/FB01. 8. 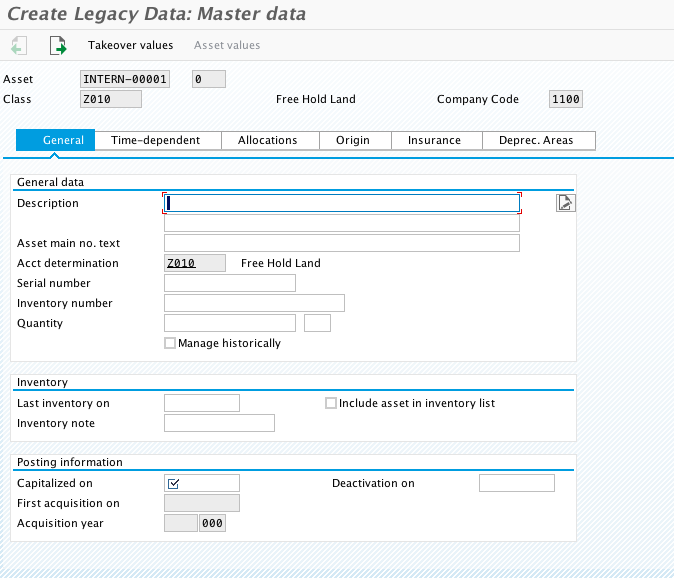 Planned depreciation values will get updated in real time as on when there is a change in the asset master data. No need of executing plan depreciation separately. 9. There is no separate balance carry forward needed in asset accounting, the general ledger balance carry forward transaction FAGLGVTR transfers asset accounting balances. The program Fixed Assets-Fiscal Year Change transaction AJRW is no longer has to be performed at fiscal year change. 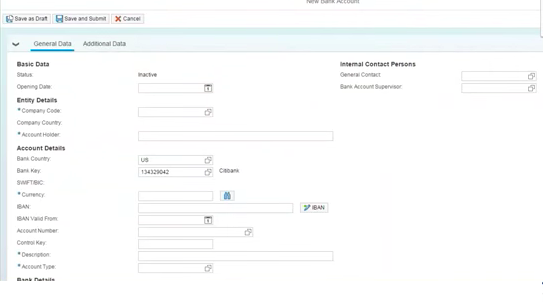 The following transaction codes are replaced by the new Fiori app Create House Bank, Manage Banks, which can be accessed from the Fiori Launchpad. Now can maintain banks hierarchies based on bank business partners , overdraft limits, signatories and approvals flow and additional reporting such as the foreign bank account report. 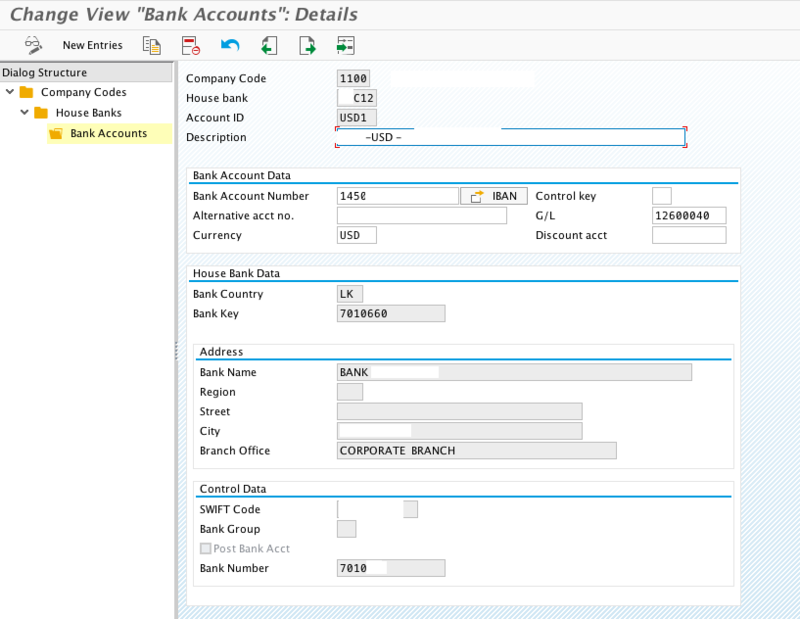 Bank accounts can download and uploaded through Excel in different SAP clients (Development to Production). In S/4 HANA for cut over data migration and for other data migrations, SAP has introduced a new functionality. 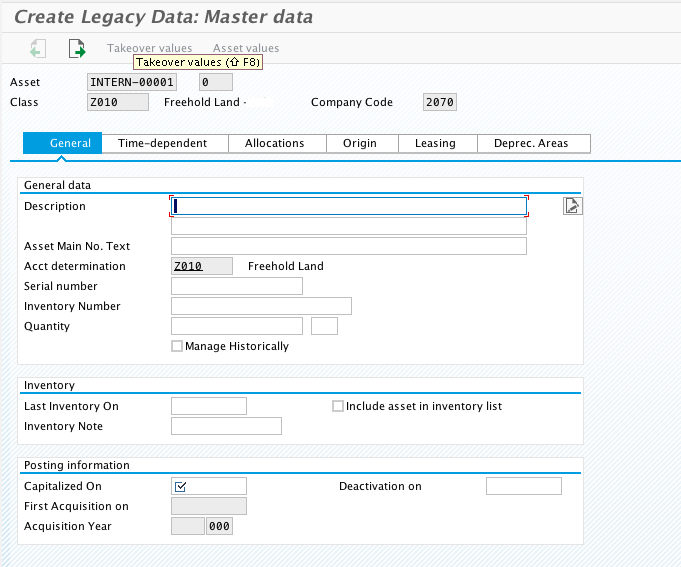 That is LTMC, (web dynpro) SAP S/4 HANA Migration cockpit for data uploads. 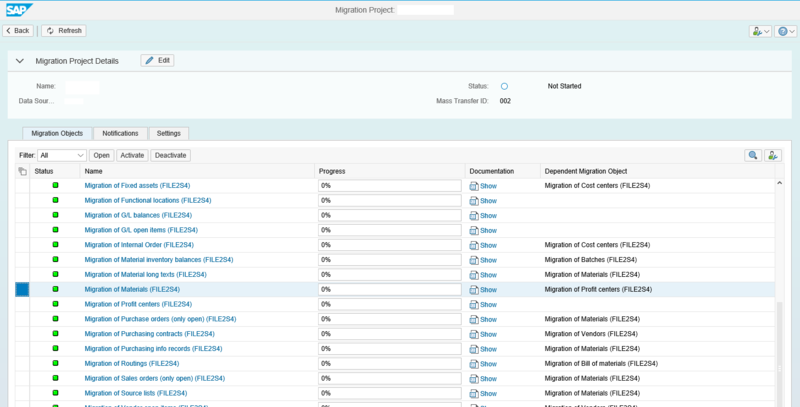 The use of LSMW for data load to SAP S/4HANA is not recommended, hence an SAP Migration cockpit can be used for migrations. But still you can use LSMW based on your preference. It provides predefined Microsoft Excel templates which can be downloaded, filled with data, and uploaded to SAP S/4HANA. Before starting, web service needs to be activated through the T-code SICF. Refer SAP Note 2481235 for more details. Fiori Launch Pad with Fiori Apps for most of the standard T-codes. I wrote this blog post to share my knowledge with you. So, if I have missed anything interesting or important, feel free to add those in the comment box. 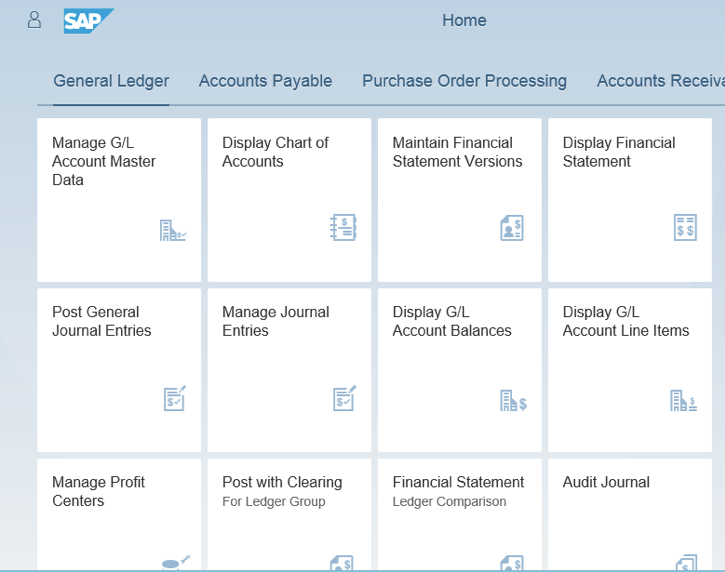 Hope this will help all the finance and non-finance SAP consultant to get an idea on the new features in S/4 HANA. P.S. appendix ledgers are called extension ledgers since the 1511 release. Yes Alejandro, There are many and most of the standard transactions are covered in Fiori Apps. 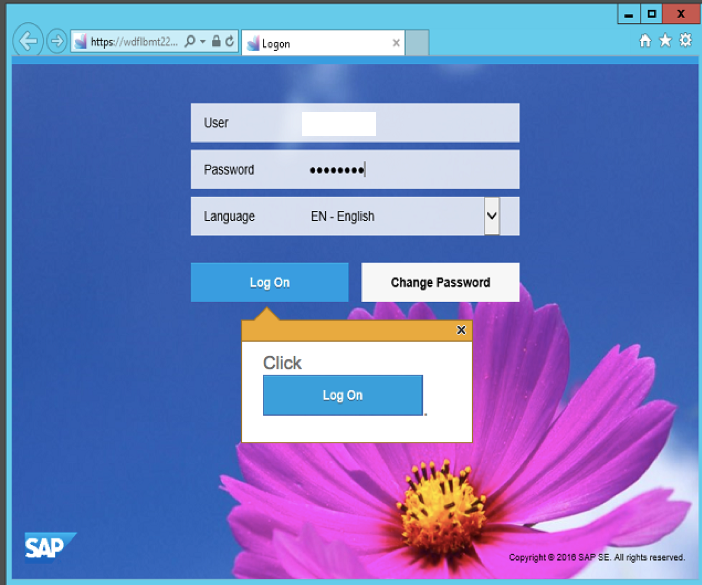 In here I have mentioned some user guide for Fiori users. For Fiori Applications ,please check Fiori Apps Library,Filter it according to the Product version ,and scope items .You will get the list. This is really helpful. Thank you for sharing! 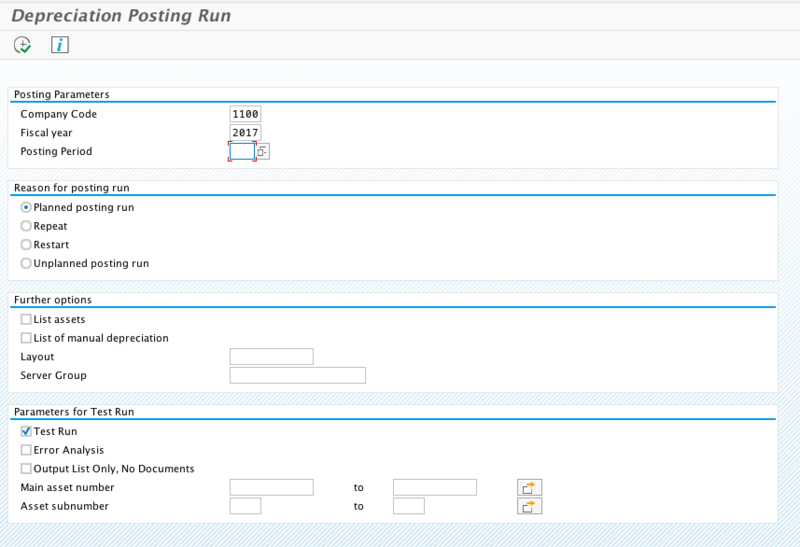 Do you have any project document to practice in S4hana? I mean from A to Z FICO project. Nice blog . thanks for sharing. which version of S/4HANA does this blog refers to ? This mainly refers to 1610 and applies to other new versions as well. Thanks for sharing the detail. Excellent work – I like the comparison of both systems. Perhaps you can shed light on the learning curve or challenges on your first conversion project in particular preparing data for the single table load. Beautiful blog and gives real and full insights. Maybe SAP AG can learn from you. Nice explanation, keep going same hard work. Very Nice to learning the SAP.